Available worldwide, our all-new SmartCARE Service has been created to provide an expanded level of global services over those previously offered by Ambrell. As a partner you can trust for all your service needs, SmartCARE is specifically focused on delivering highly-skilled, effective support through master-level service engineers and factory-trained personnel. Preventative Maintenance, Equipment Training, Spare Parts and Extended Warranties are just some of the value-added offerings available through our expert SmartCARE Service Team. We also have comprehensive preventative maintenance programs, start-ups / commissioning, equipment repairs onsite or in-house, rental units to reduce long out-of-service times, a full inventory of spare parts and extended warranties available for both equipment and service. In addition, we offer a complete certification program for your own service technicians. 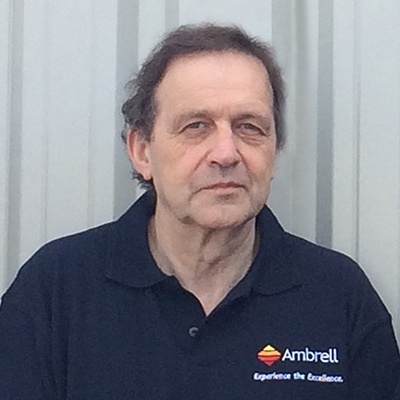 In 2005, Cheltenham Induction Heating (CIH) was acquired by Ameritherm (now Ambrell). 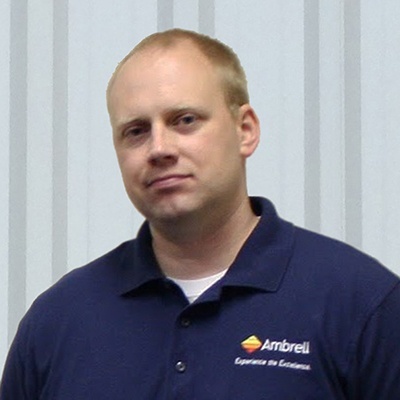 In 2012, Ameritherm changed to our current name of Ambrell at all locations worldwide. With SmartCARE Service, you have access to our complete offering of programs and support on our products under the brand names of CIH, Ameritherm and Ambrell. 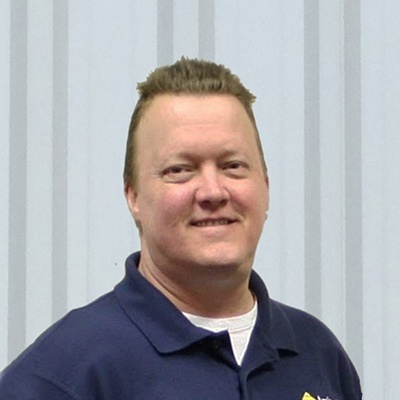 Specialization: Induction heating is all we do – it’s our core competency and our passion. 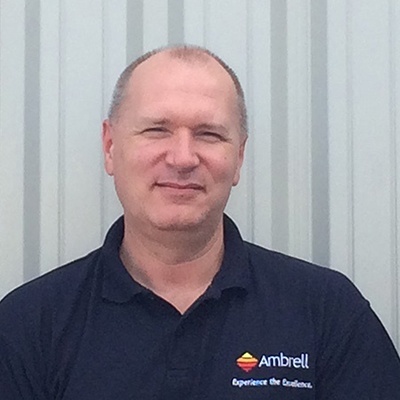 From new start-ups/commissioning to equipment maintenance and training to aftermarket parts, you’ll be working with a specialist every time, on every call. Master-Level: Our field service engineers have attained master-level status through rigorous training, testing and extensive field experience. And as a consulting partner, they have the expertise you need to address a full range of customer requirements. Attentiveness: We consistently provide an exceptional level of attentiveness. Whether you need support over the phone or service in the field, you can count on our personnel to cover every important detail. Training: We have experts who offer beginner to advanced training programs. They deliver onsite, hands-on sessions as well as customized webinar training. Our training includes our systems, accessories and more. Our Field Service Engineers provide customer support and onsite service worldwide. 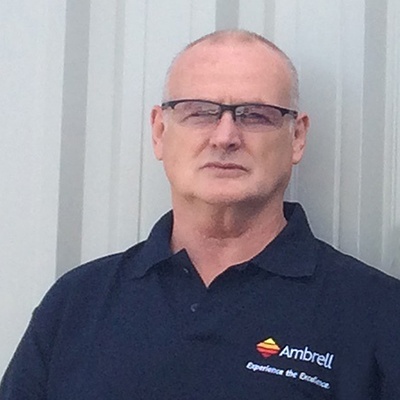 They have more than 130 years of combined service experience at Ambrell and possess master-level skills and qualifications. 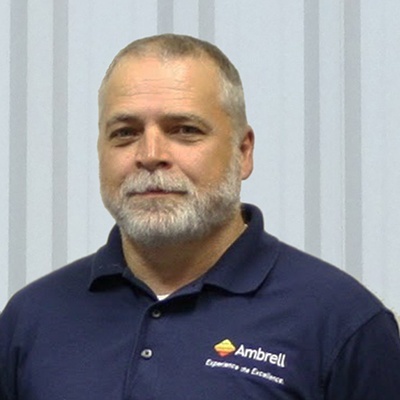 We also have Field Service Engineers available to you through authorized Ambrell distributors and contractors who have completed our intensive certification requirements. We’d like you to meet some of our Field Service Engineers, up close and personal, and hear what a few of them have to say.